Consulting services for industries has been added to your bookmarks. Consulting services for industries has been removed from your bookmarks. What works in one industry may not work in another. That’s why we strive to know them all, inside and out. Our people are experienced, real-world professionals who provide practical perspectives and solutions, so you can avoid pitfalls, minimize risk and gain an edge. After all, nobody wants to be caught in the rain without an umbrella. Join Deloitte for presentations, demonstrations, and experiences focused on turning your digital vision into reality. Focused, industry-relevant insights, from inside and outside their sphere, are critical in making this happen. This guide can help. 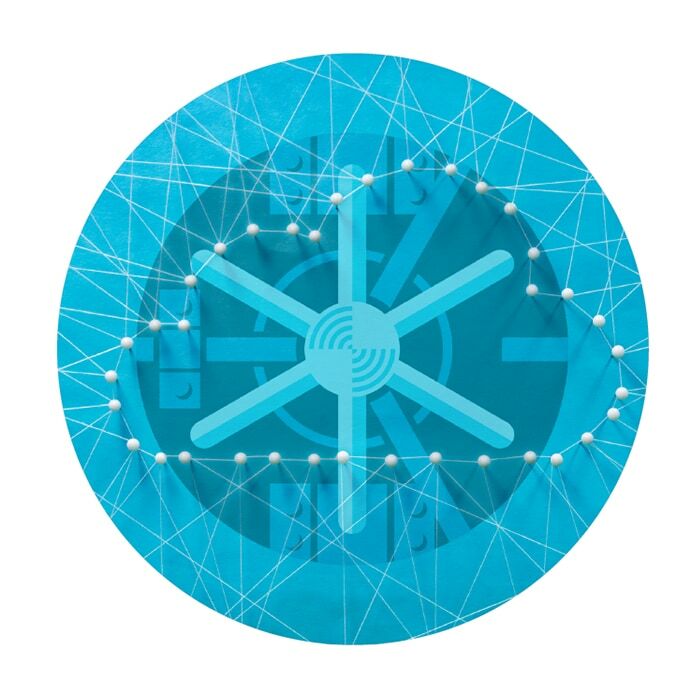 It provides an industry-specific perspective on Deloitte’s Technology Trends 2019. Life insurance data analytics can help life insurance professionals better target and market to customers. Learn how Deloitte’s PredictRisk solution generates health insights and lifestyle analytics to help insurers qualify leads and better meet customer needs. With a product so heavily commoditized, the semiconductor industry will need to diversify services to drive high profit margins and keep shareholders happy. So how will they innovate and grow? Disruptive technologies, increasing access to data, and new ways of engaging with suppliers are changing the downstream industry, leading to a digital transformation in oil and gas. Many incumbent tech companies are adopting flexible consumption models (FCMs) to provide offerings "as a service." But doing FCM "right" often requires transforming the operating model as well as the business model. Our annual global human capital trends report showcases the profound shift that leaders are facing worldwide. Deloitte discusses how digital transformation is reshaping the energy & utilities sector and what facets of the industry are experiencing substantial changes.